Home Telecom News India Radiation emitting from Mobile Phones and Towers do not Cause any Diseases? 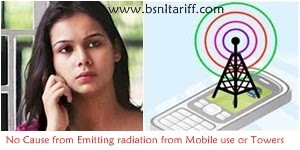 Radiation emitting from Mobile Phones and Towers do not Cause any Diseases? The Delhi Medical Association (DMA) refused gossips on that radiation emitting from Mobile phones and Towers cause Deadly diseases. Recently World Health Organization (WHO) conducted research by consulting 4,50,000 mobile users in the past 13 years, not been able to present proof against emission of radiation from cell phones and Cancer or other diseases, said P.Ramakrishnan, a Consultant on Electro-Magnetic fields (EMF). 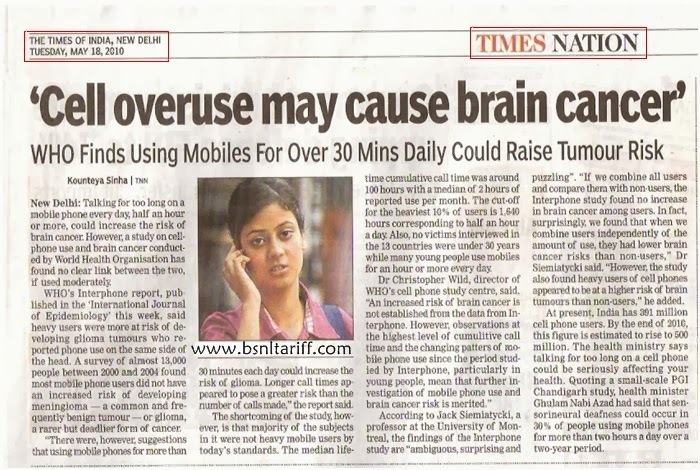 Even the stydey done by He added that, United States (US) National Cancer Institute shows no improved risk for brain tumors from mobile phone use. In addition to above research the DMA president Anil Agarwal said that, Radiation emitting from Mobiles and Mobile Towers create no cause of cancer or other diseases. There are no experimental proofs to prove that Emitting Radiation waves from mobile or mobile tower cause deadly diseases they are too weak to effect on Human bodies.